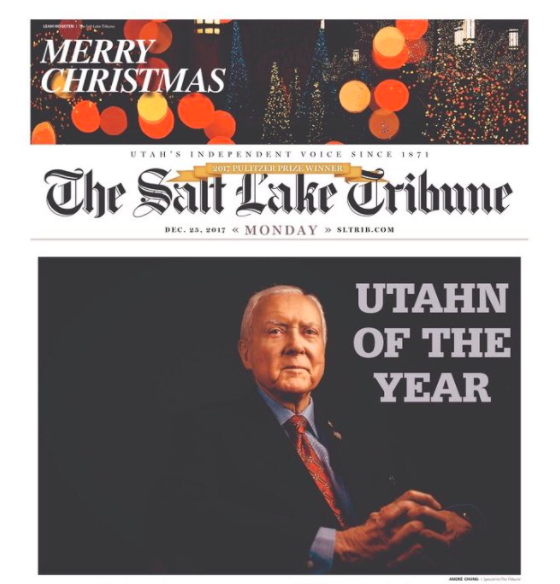 Utah's senior Republican Sen. Orrin Hatch is wrapping up more than four decades in office at the end of 2018. Until then, the seven-term senator and former chairman of the Senate Judiciary Committee is leading the charge to get Pres. Donald Trump’s Supreme Court nominee, Brett Kavanaugh, confirmed. 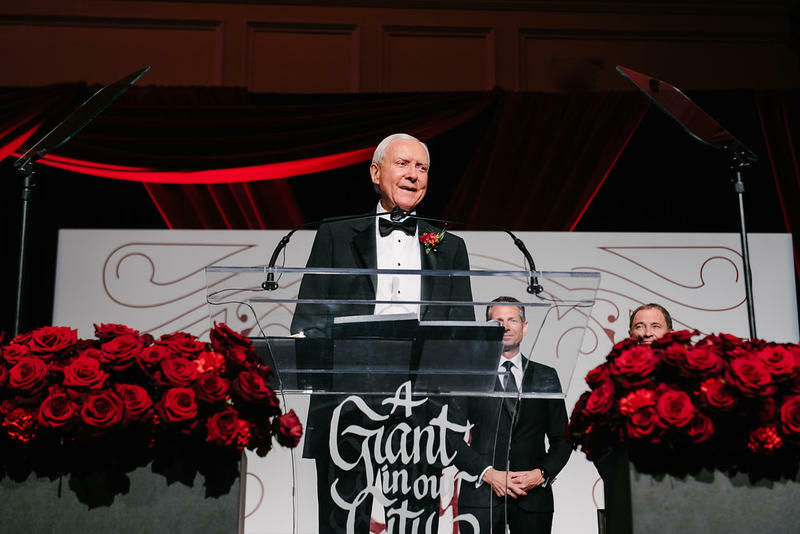 Sen. Orrin Hatch was honored Saturday night by Utah’s business community for his decades of public service, but the outgoing senator said there are “a number of things” he’d like to see happen before he retires at the end of the year. 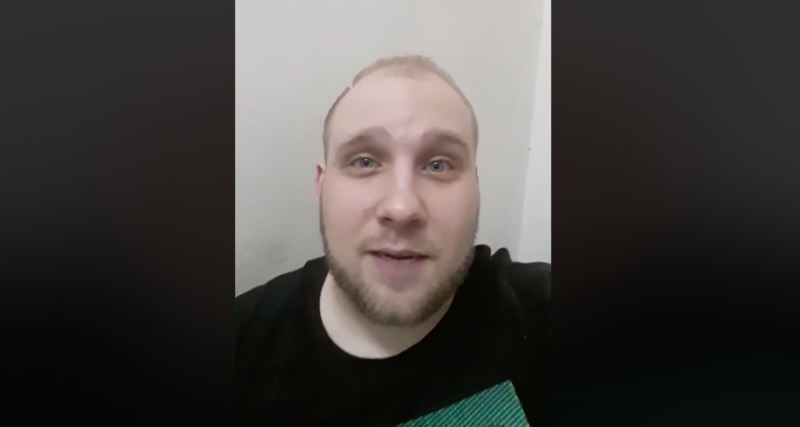 Josh Holt landed in the United States on Saturday afternoon after nearly two years behind bars in Venezuela. Holt was arrested on illegal weapon charges and his release is the result of nearly nonstop diplomatic efforts. Politicians often like to use sports analogies when describing big obstacles they’ve faced or legislative hurdles they’ve overcome. 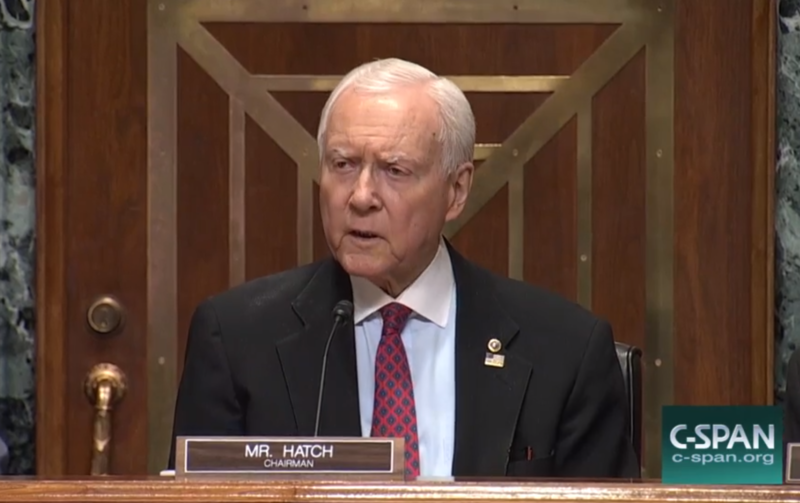 It was a subtle but telling detail amid the deluge of news following Sen. Orrin Hatch’s retirement announcement on Tuesday. Mitt Romney’s Twitter account changed his location from Massachusetts to Holladay, Utah, where he owns a home. 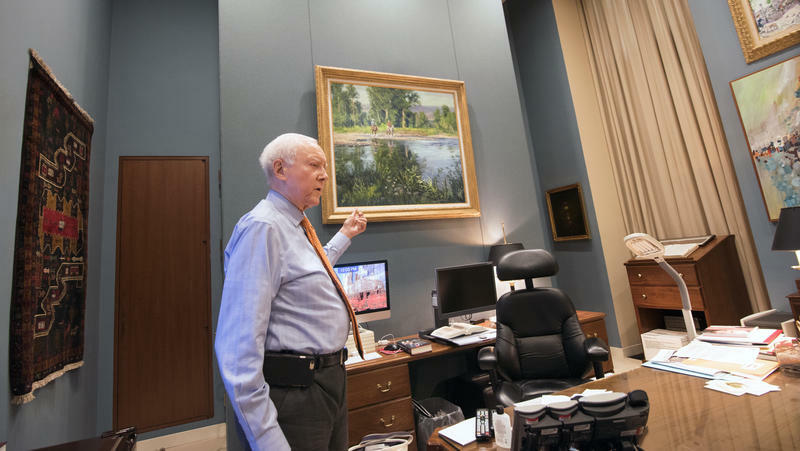 Republican Sen. Orrin Hatch has announced he will retire at the end of his term in 2018, ending a four-decade career as the longest serving GOP senator in U.S. history. 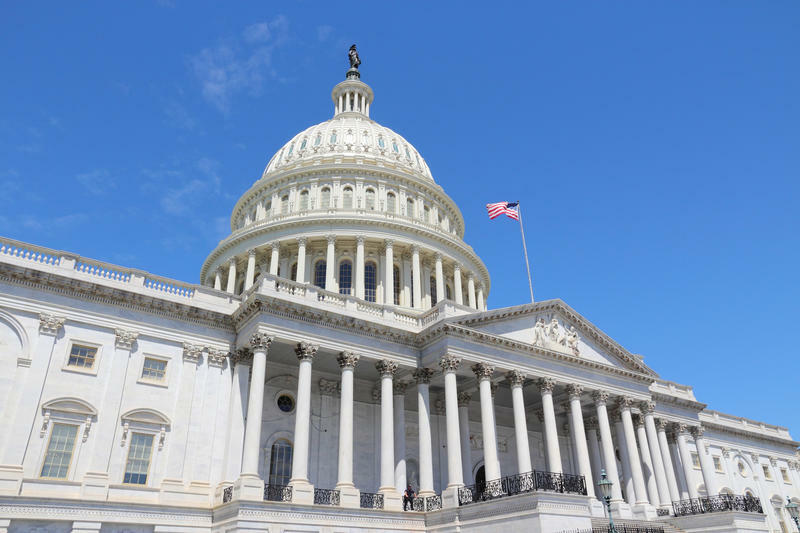 Congress left town for Christmas vacation after approving just enough money to fund the Children’s Health Insurance Program known as CHIP through March. 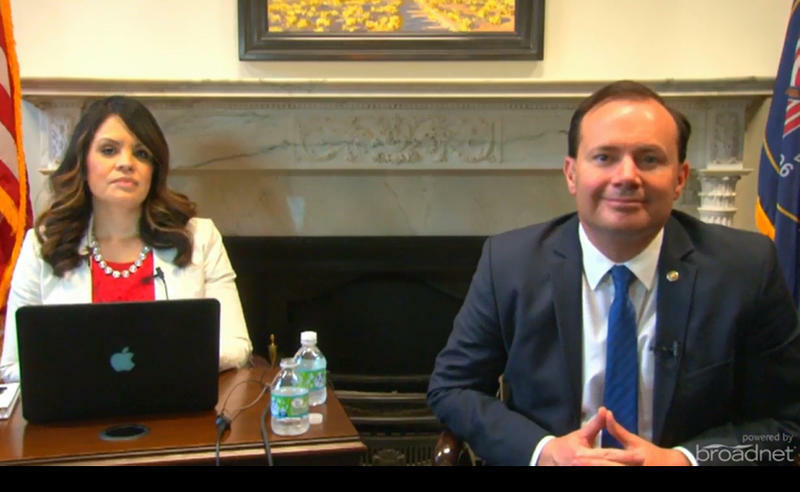 That's left left many parents in Utah who depend on the program, like Sonja Reynolds. worried about what might be next. 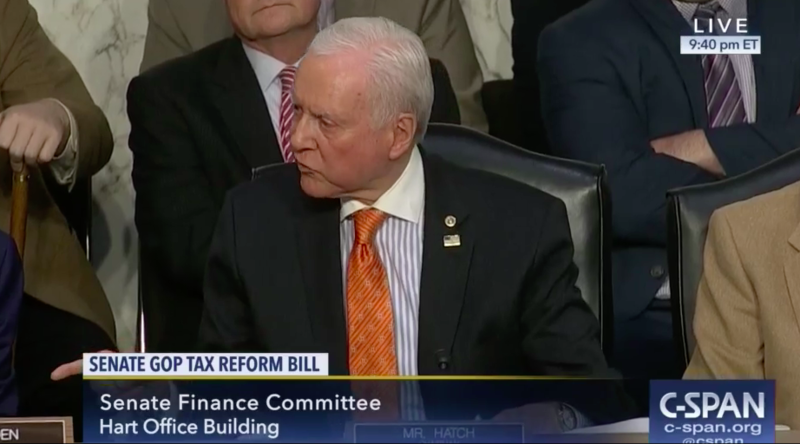 Sen. Orrin Hatch and Ohio Democratic Sen. Sherrod Brown got into an angry exchange Thursday night after Brown accused Republicans of protecting the rich in their new tax plan. 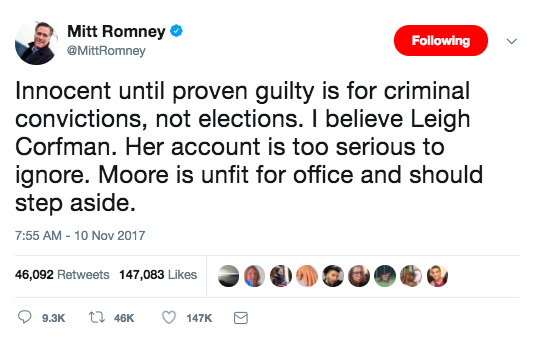 Mitt Romney is among a growing chorus of Republicans in Utah condemning Alabama Senate hopeful Roy Moore. Moore is under fire after the Washington Post reported that he had sexual contact with a 14-year-old when he was 32. 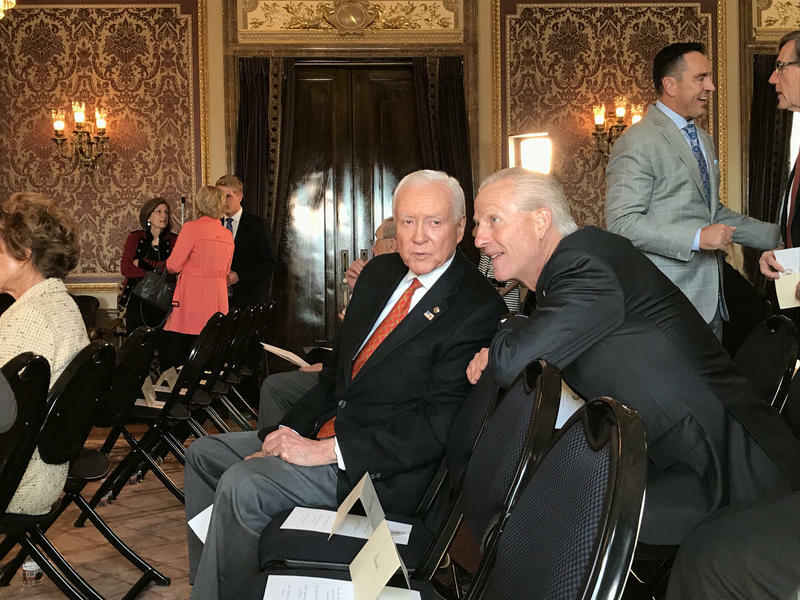 Sen. Orrin Hatch retirement rumors are heating up again, and this time it could be a question of when, not if Utah's senior senator plans to step aside. Former White House chief strategist Steve Bannon is reportedly fielding candidates in an effort to unseat Utah Sen. Orrin Hatch and other establishment Republicans. 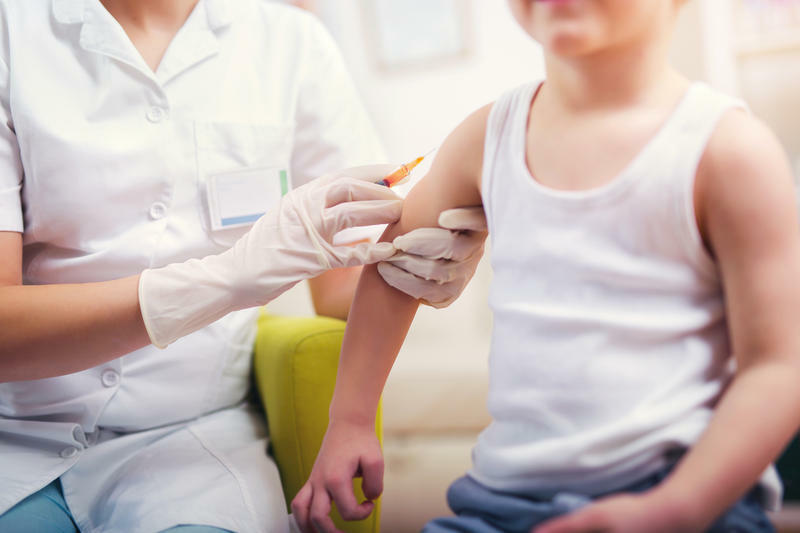 Funding for the federal Children’s Health Insurance Program, or CHIP, expired last week. 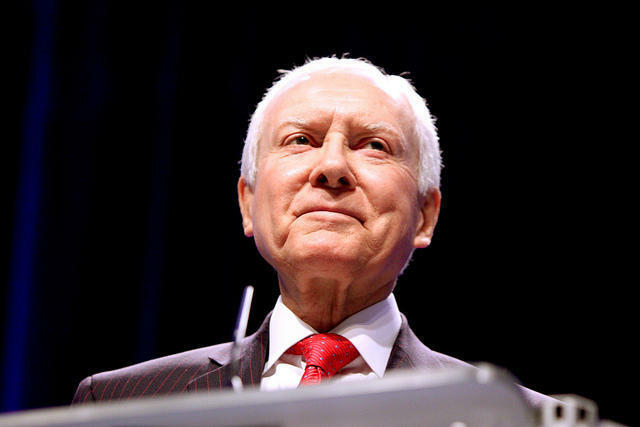 Utah Sen. Orrin Hatch helped create the program for low-income children in the 1990s. 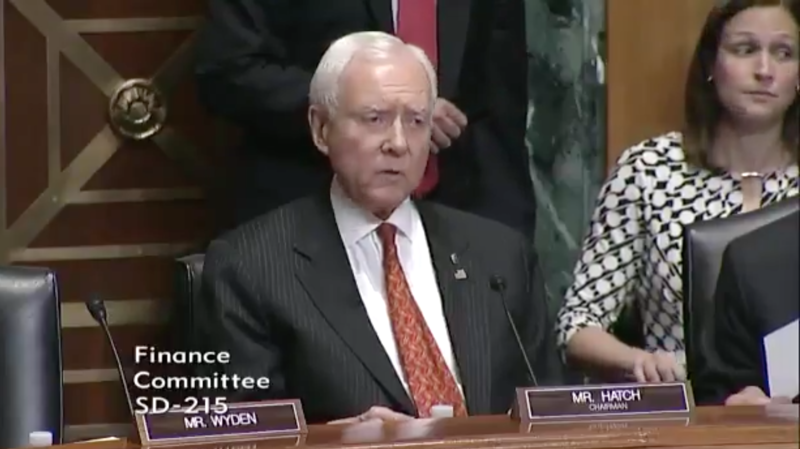 Sen. Orrin Hatch, R-UT, says it’s “high time” to allow research into the medical benefits of marijuana. 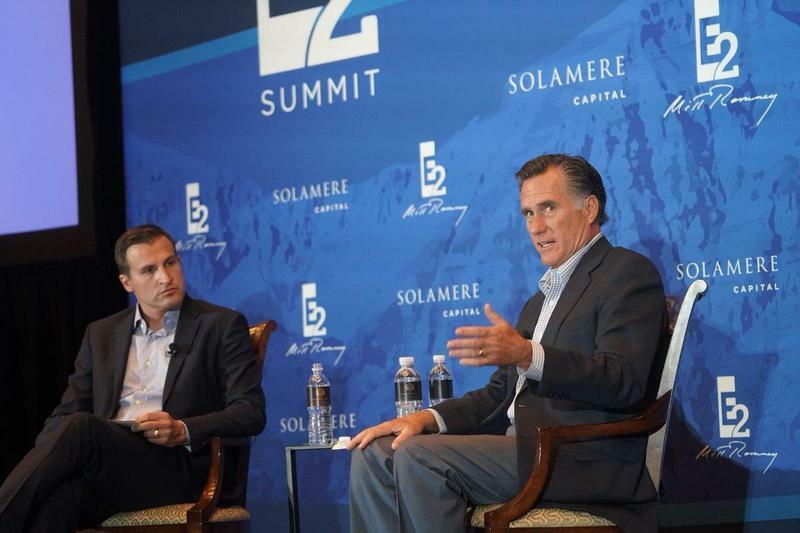 Imagine you’re Mitt Romney. You’re 70 years old. A distinguished statesman. A former governor of Massachusetts and a two-time Republican presidential candidate. What do you do in your golden years? 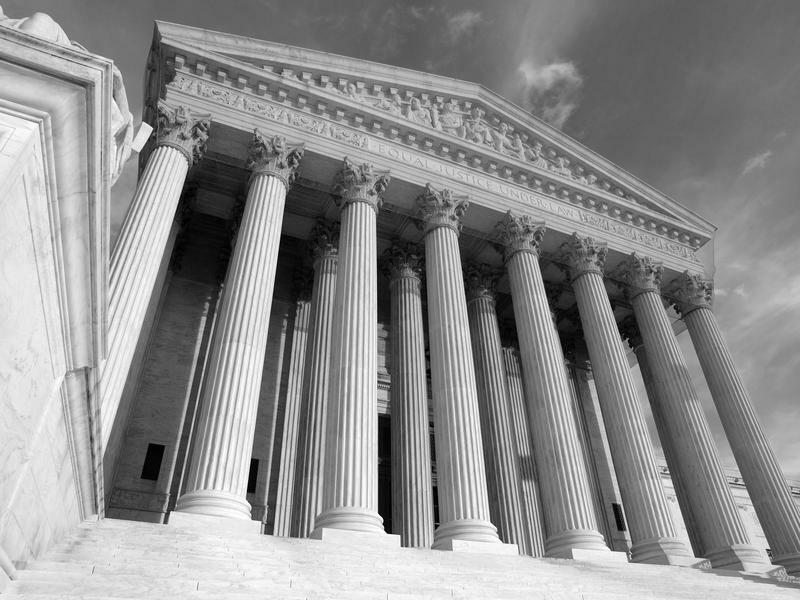 A national group focused on enacting congressional term limits has launched a Utah chapter. 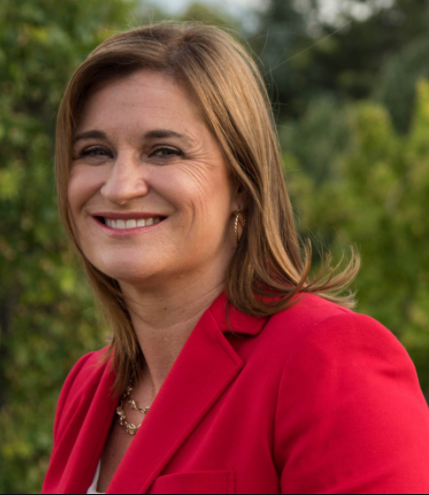 Salt Lake County Council member Jenny Wilson announced Monday she’ll be challenging seven-term Republican Orrin Hatch for U.S. Senate in 2018. Members of Utah’s Congressional delegation are praising the selection of former FBI director Robert Mueller to oversee an investigation into Russian meddling in the 2016 election, and its possible ties to President Trump’s campaign. Utah Democrats have historically been at an electoral disadvantage when it comes to congressional races, but a wave of younger progressive candidates are deciding to run anyway. 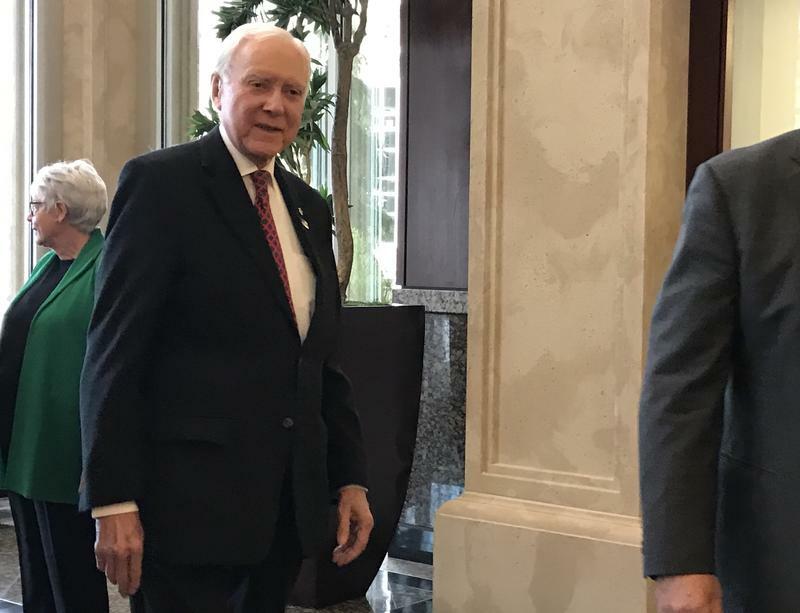 During a visit to a Lehi company Tuesday, Sen. Orrin Hatch addressed President Donald Trump’s first 100 days and his own plans to run for an eighth term. 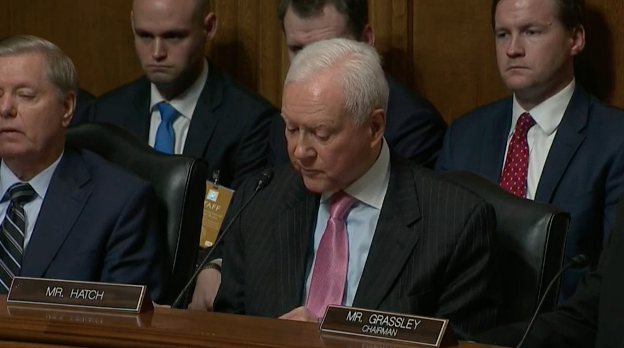 To hear Utah Republican Sen. Orrin Hatch tell it, Democrats’ filibuster of Supreme Court nominee Neil Gorsuch is an unprecedented maneuver that goes beyond the pale. 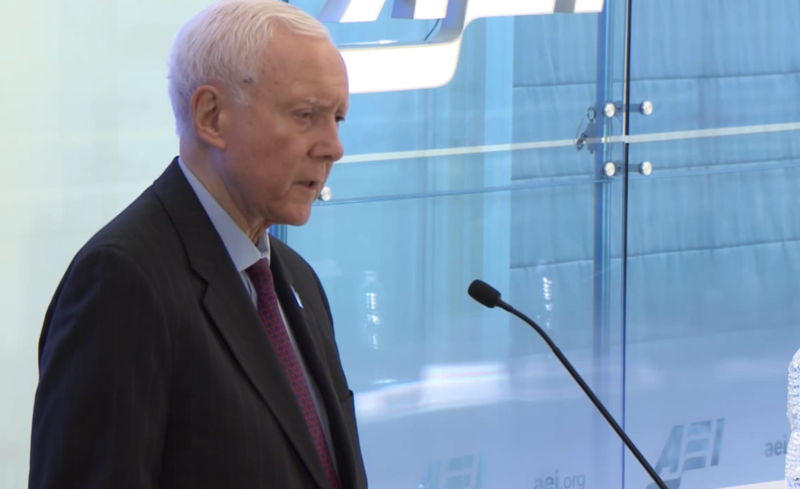 Sen. Orrin Hatch says he does plan on running for an eighth term in the U.S. Senate in 2018, following months of speculation. 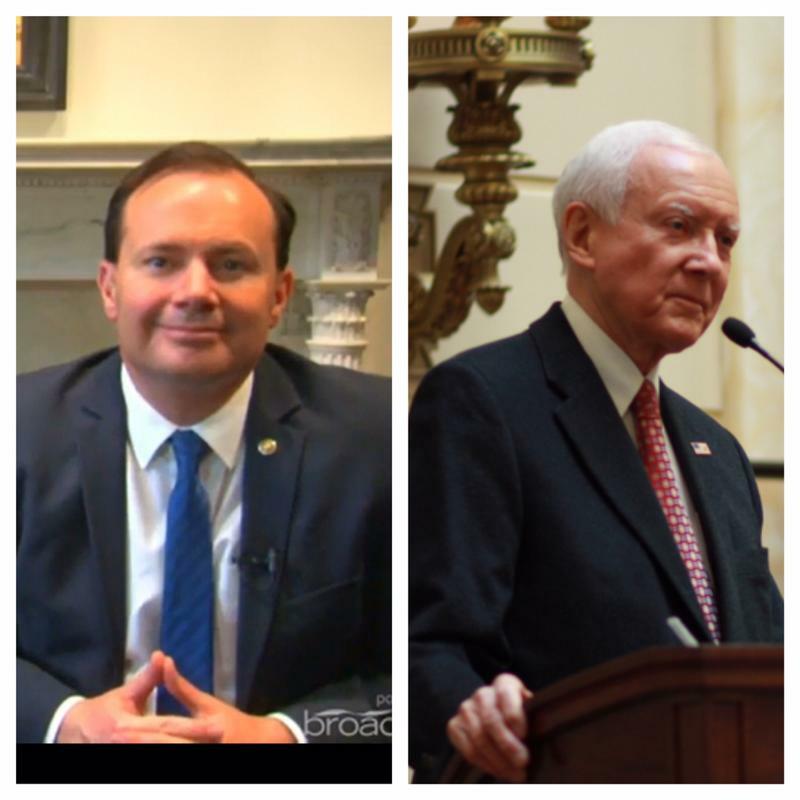 Hatch made his comments to CNN on Thursday, though his office later said his decision is not yet final. Gov. Gary Herbert, a longtime friend of Hatch’s, praised the 82-year-old senator, saying he has served Utah well for more than 40 years. 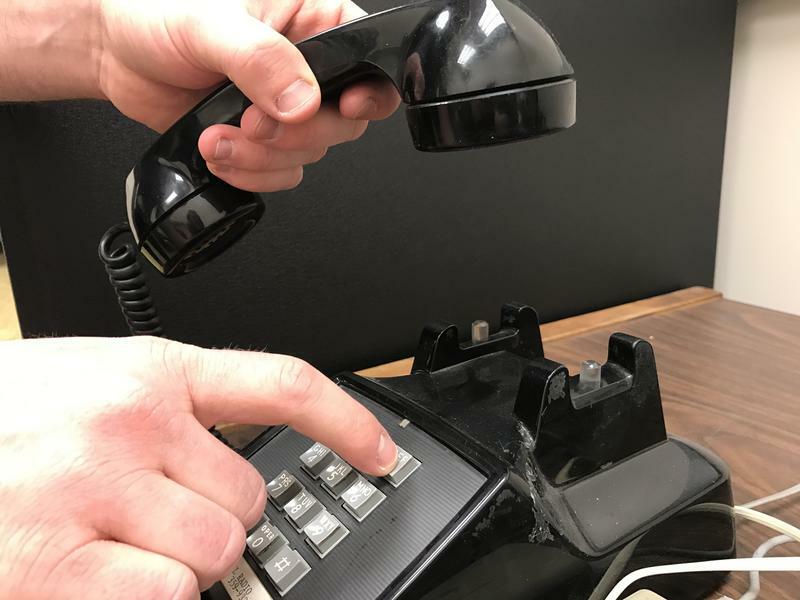 Utahns Clog Congressional Phone Lines, But Is Congress Listening? 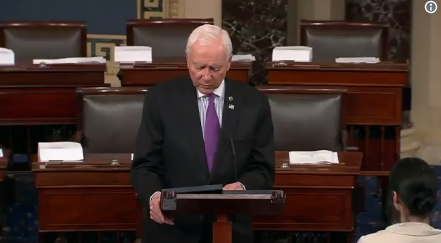 “Thank you for calling United States Senator Orrin Hatch. Unfortunately, we’re unable to take your call at the moment. We encourage you to leave your name, number, and a message so we may get in touch with you as soon as we’re able to."